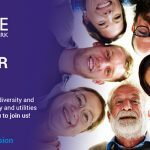 « Inclusion In Action: why the energy & utilities sector must work collaboratively to address workforce diversity and inclusion. 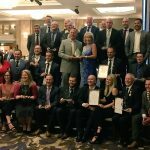 Introduced in 1998 the Gas Industry Awards, organised by IGEM and the Energy & Utilities Alliance (EUA), have been recognising and rewarding the outstanding achievements of individuals and organisations working in the gas sector for over 20 years. They have built up a strong reputation for uncovering highly innovative work and exceptional talent. The winner of each award is announced and celebrated at a prestigious awards ceremony and gala lunch held in the spectacular surroundings of the Hilton Hotel, Park Lane, London.